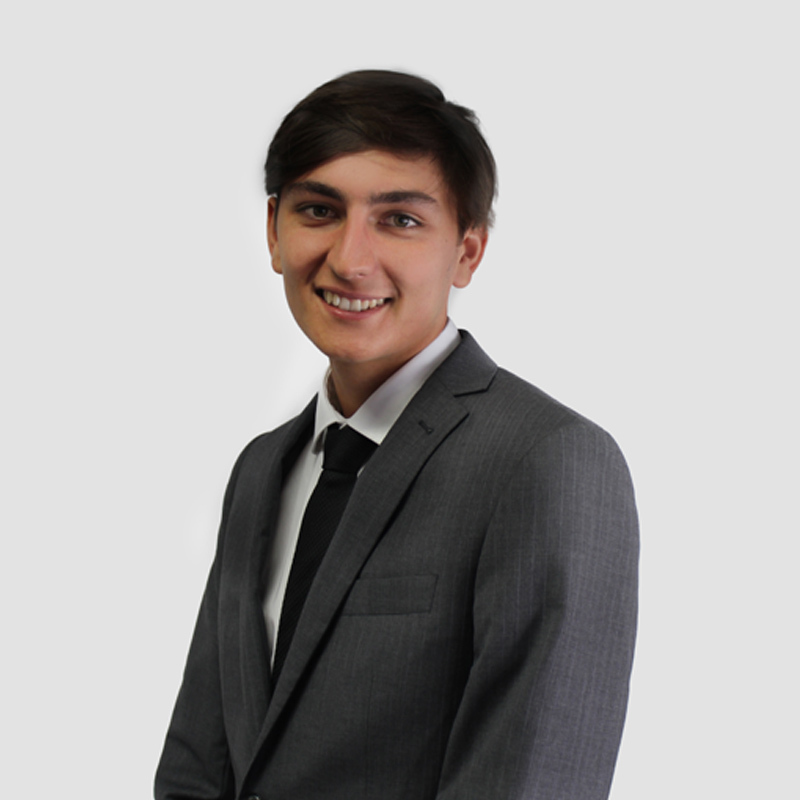 Nash has recently joined O’Brien Palmer, having previously work in the Not-for-Profit sector. He expects to complete his undergraduate studies in Accounting and Mathematics at UNSW in 2019. Nash intends to further his studies by undertaking the Chartered Accountants program and Juris Doctor upon completion of his degree.